2017 is an important year for Crazy Pig Designs. On March 4th we celebrated the 25th Anniversary of our London store in Covent Garden. 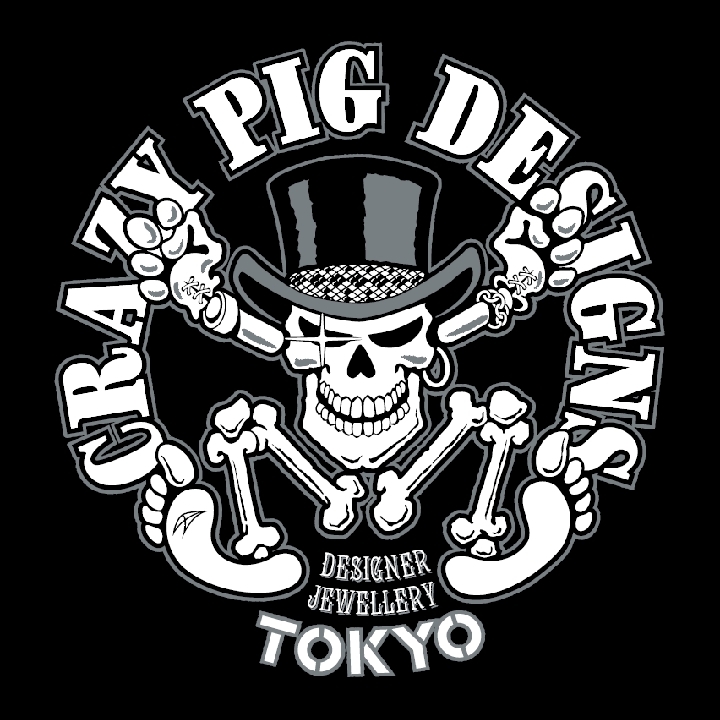 Another equally important event will take place on Saturday 25th November Crazy Pig Designs will open a new store in Tokyo, Japan. Customers from all over the world have enjoyed wearing our designs for many years but it has not always been easy for our Japanese customers. 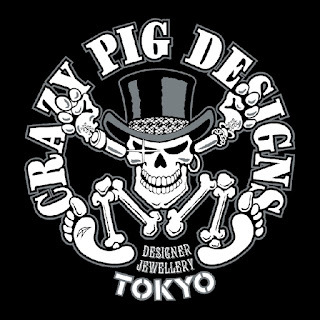 From the 25th November 2017 Crazy Pig Designs - Tokyo will be our flagship store in Japan. 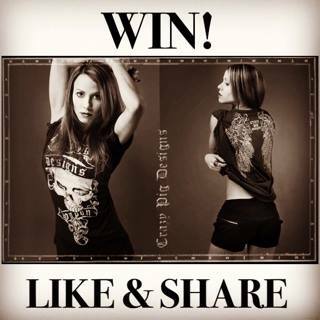 Our fans there will finally be able to discover our entire range of designs and enjoy the Crazy Pig Designs experience to the fullest.